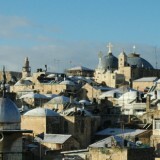 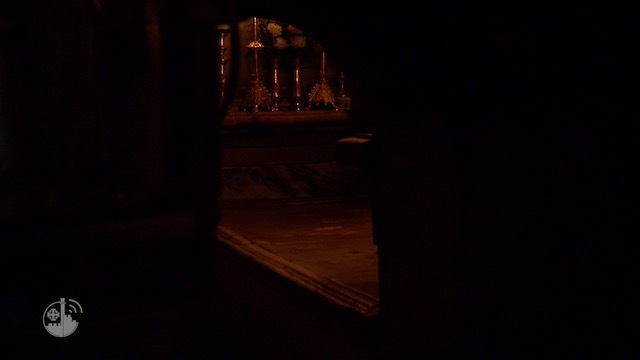 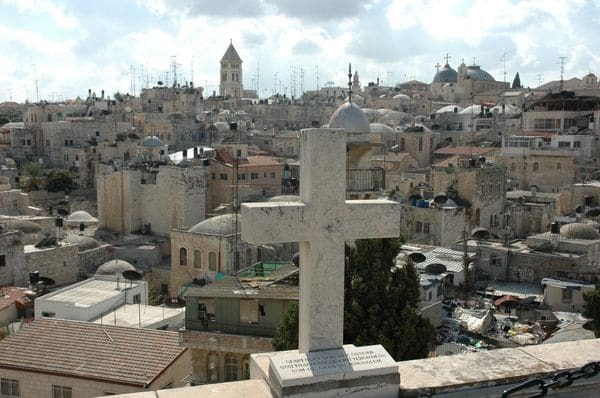 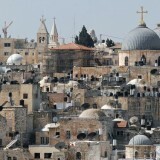 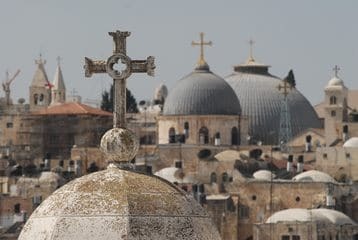 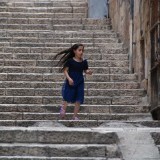 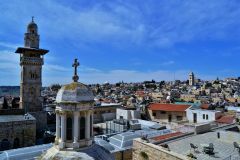 Today there is an alarming population decline of Christian communities and their loss of property around the Holy Sepulcher and the Church of the Nativity. 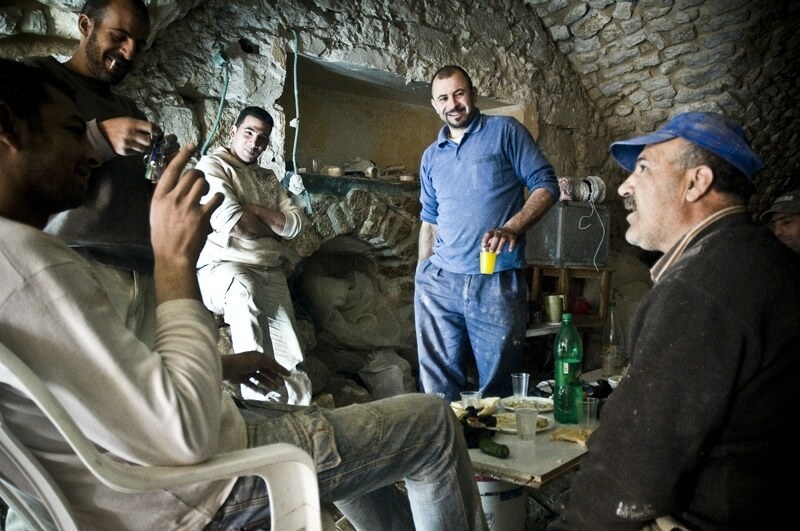 The recovery and development activities are opportunities to train laborers and skilled craftsmen, to occupy young people with work, and generate revenue streams by emplacing socio-entrepreneurial initiatives related to sustainable tourism and new forms of hospitality. 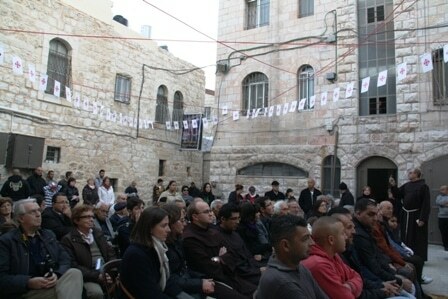 These activities are aimed at involving groups of people most in need of employment such as women, people with disabilities, and the youth at risk of violence and addictions. 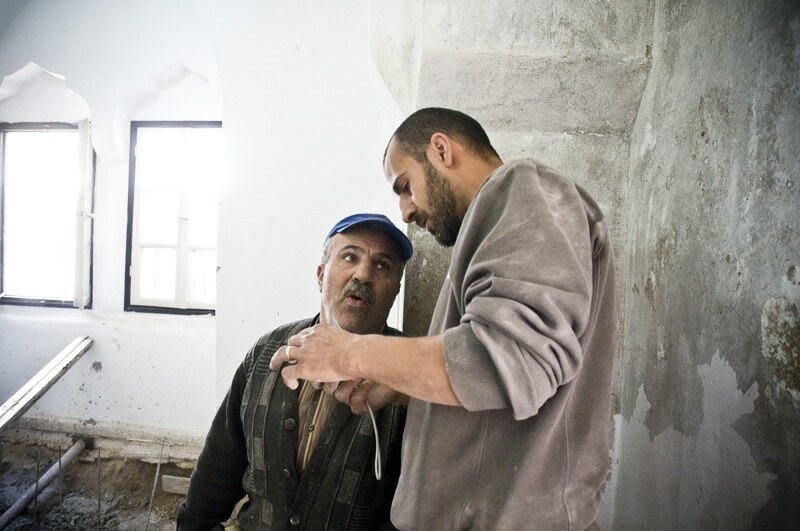 The restoration and enhancement of cultural heritage programs also facilitate opportunities to gather and coexist with all the people who live and converge on this chosen and beloved Earth by God. 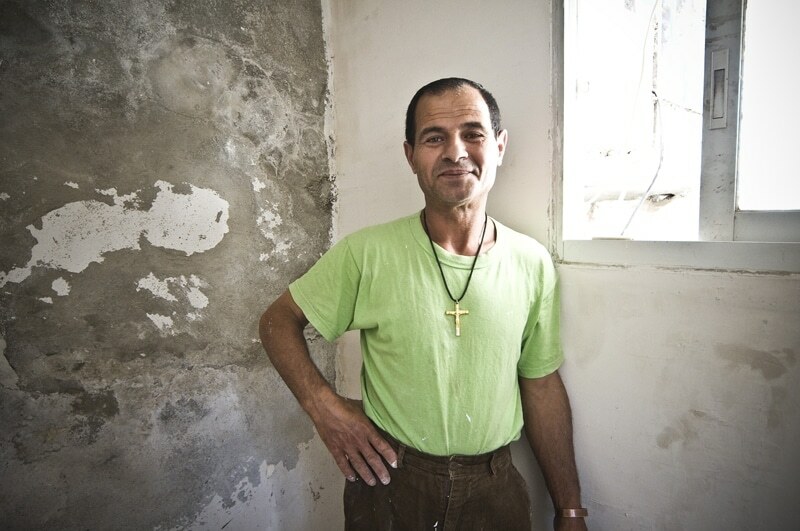 The fund “OUR HOUSE,” is an initiative to save the Christian identity and the places of our origins and to strengthen ties between communities of the East and West. 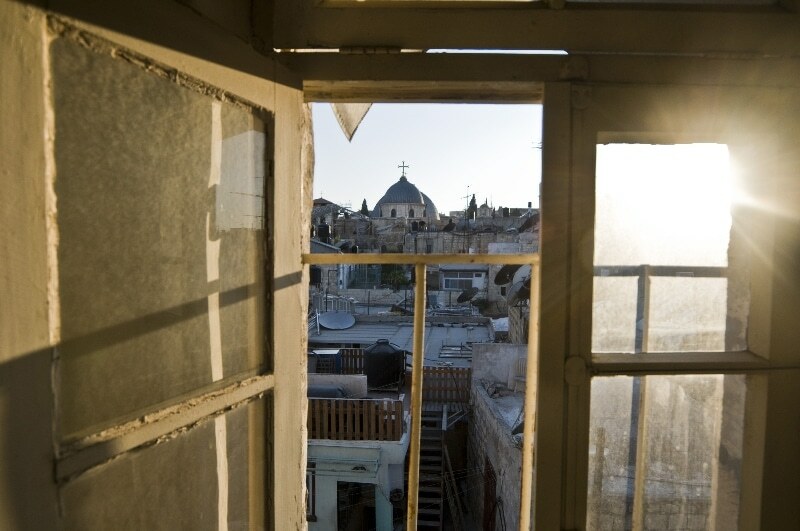 With the contributions collected, we promote the recovery of abandoned houses in the historic centers of Bethlehem and Jerusalem, in the vicinity of the Church of the Nativity and the Holy Sepulcher. 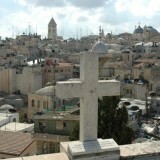 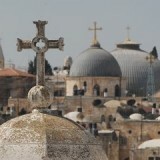 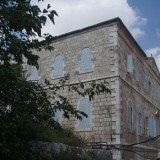 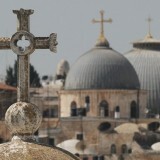 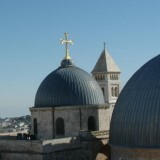 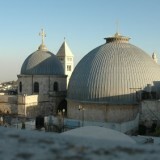 Properties are appointed to the Custody of the Holy Land, a religious institution of great prestige and authority that has been present for centuries throughout the Middle East and is recognized by the current government and protected by the international community from ancient treatises and regulations. 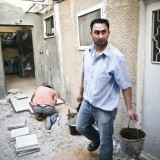 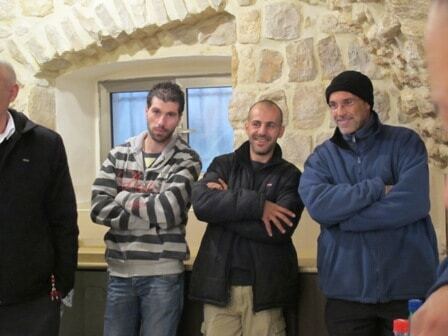 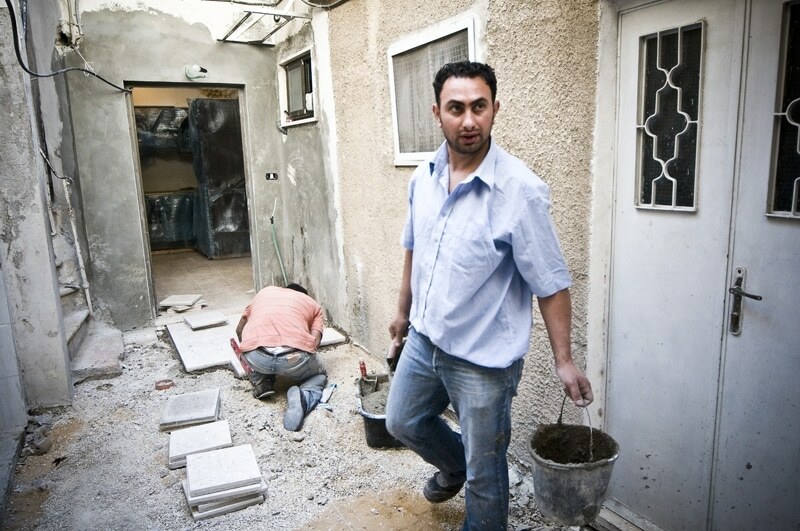 We renovate the properties, involving and training local young people who are unemployed. 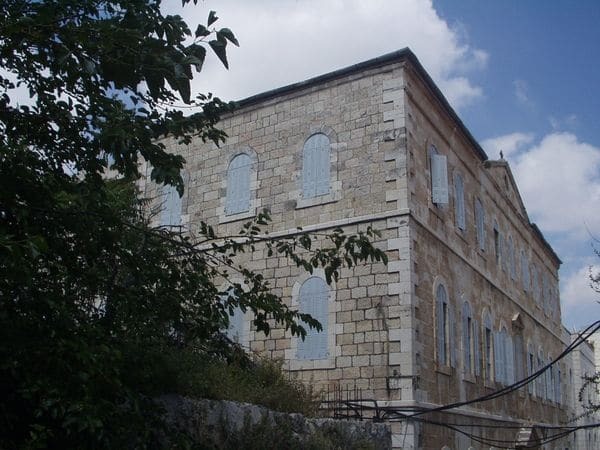 The properties are designated to families in need, to accommodate pilgrims, to activate workshops, and to enhance food and local artisanal products. 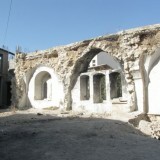 Supporters can enjoy – by booking – the recovered properties that have been restored for accommodation. 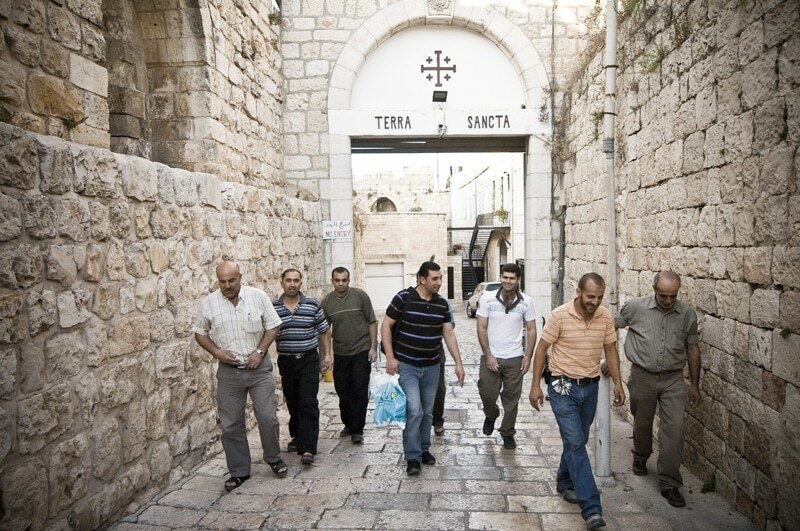 They will have the opportunity to visit the Holy Places and see firsthand the sustained local communities. 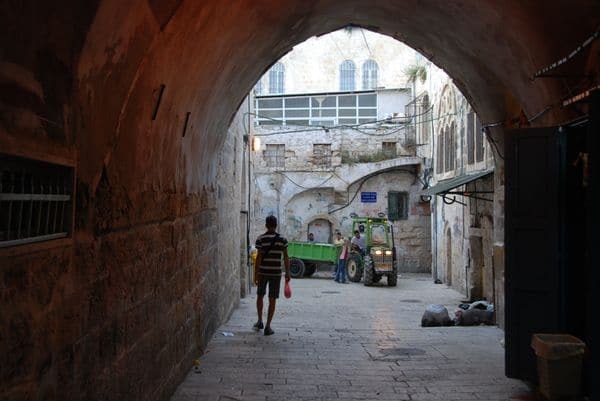 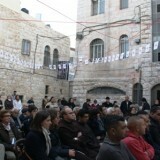 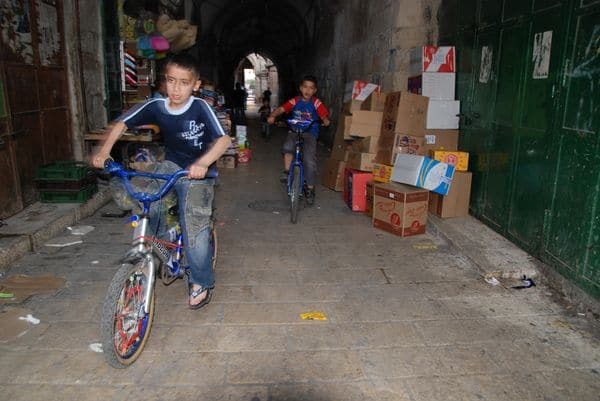 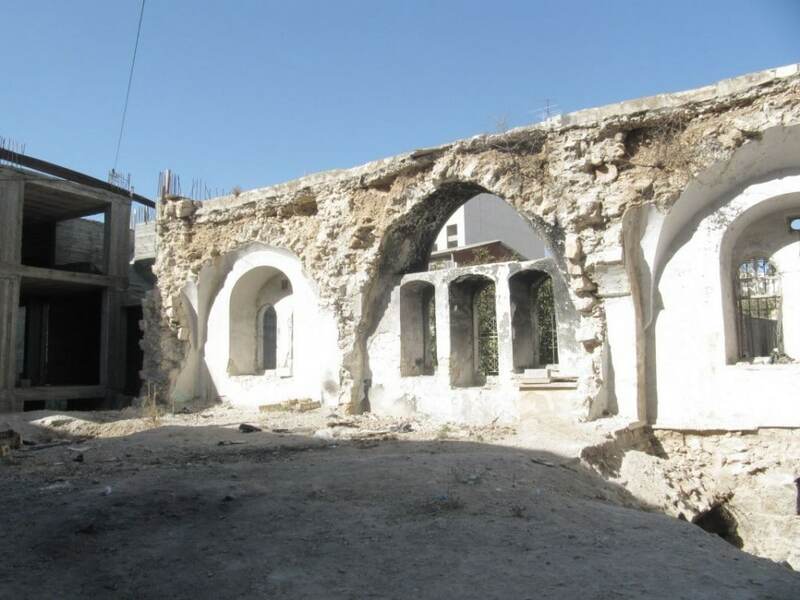 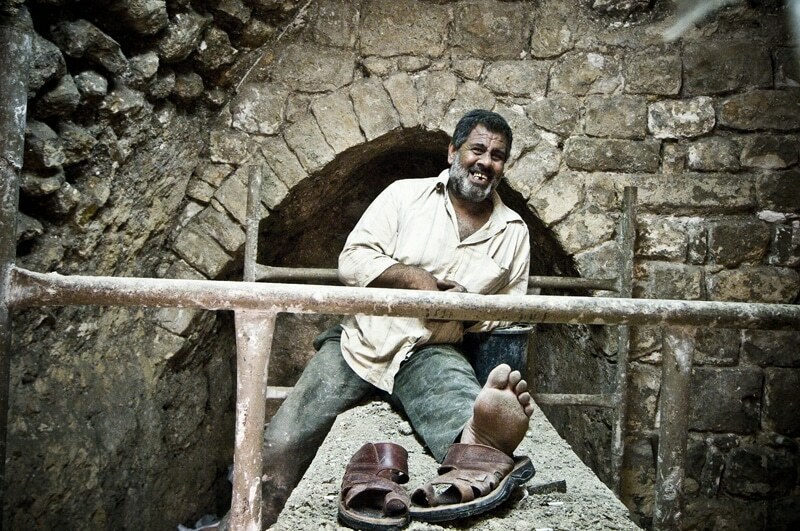 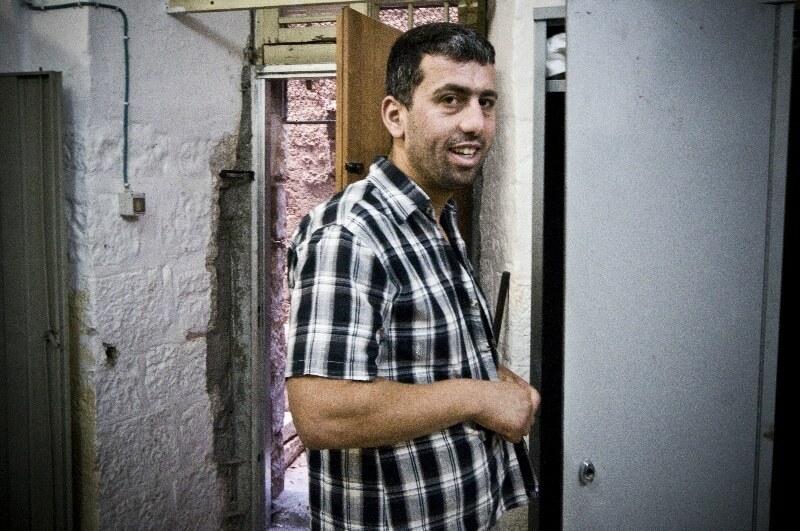 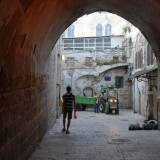 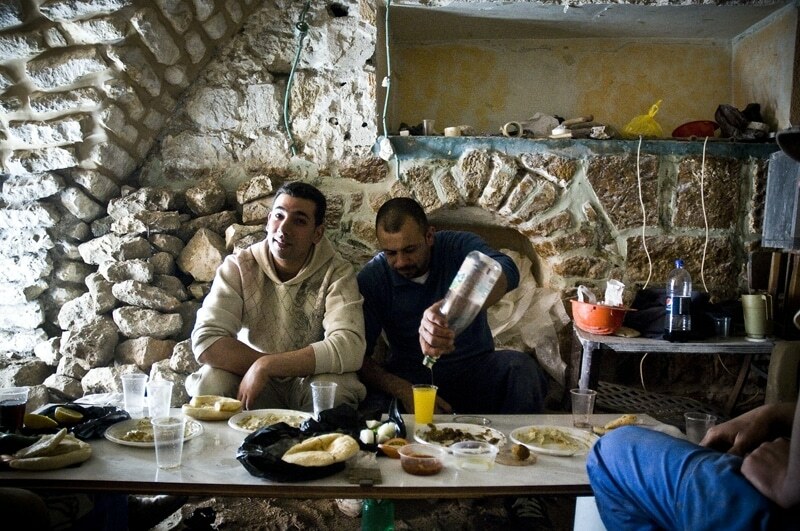 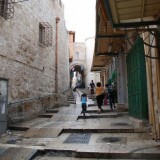 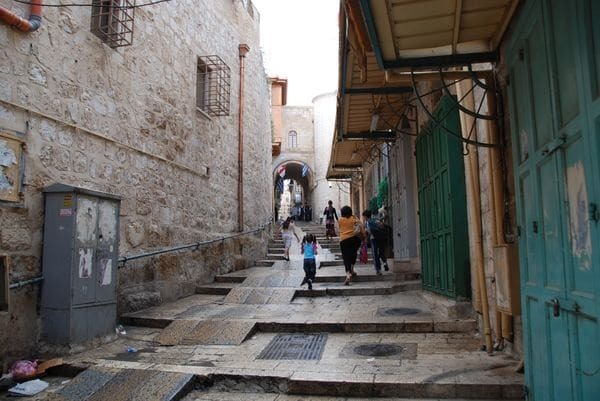 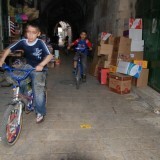 – In Bethlehem, together with the local community we recover old buildings next to the Holy Places, and start activities generating income, such as guesthouses and shops. 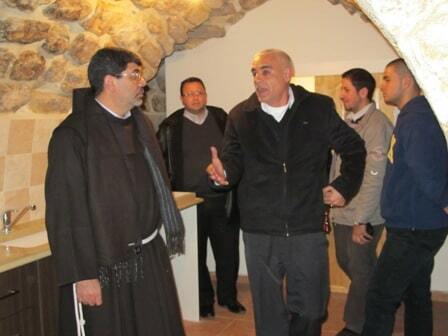 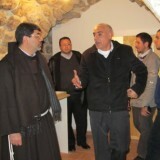 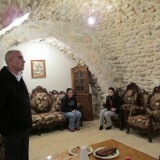 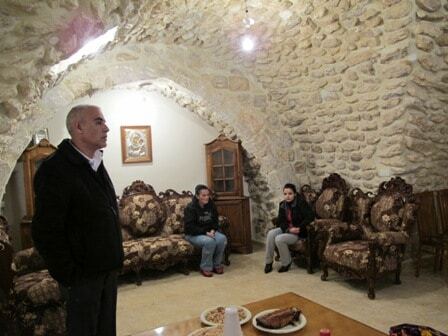 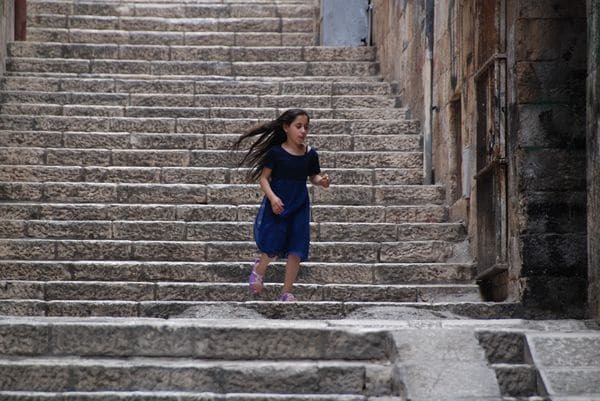 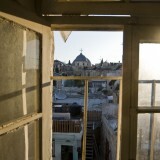 – In Jerusalem, we contribute to the restoration of some of the homes owned by the Custody of the Holy Land in the Old City and we assign them to needy families of the local Christian community. 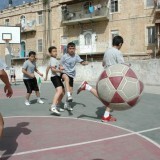 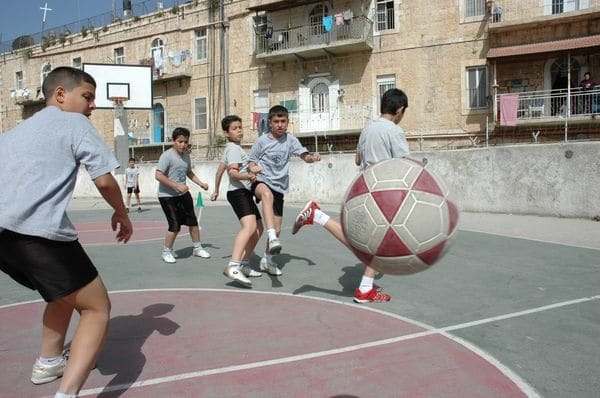 – We foster sustainable development for the local community by providing work. 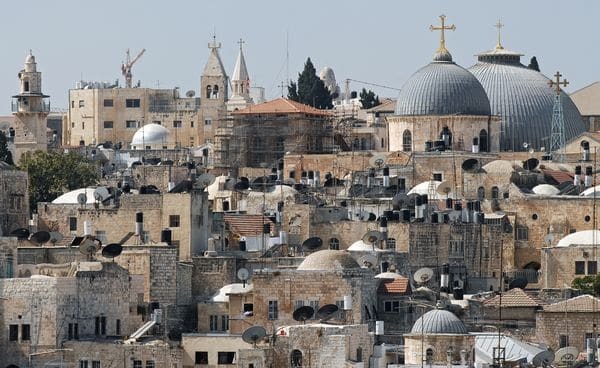 At the same time we want to generate income to allow maintenance works of the Custody of the Holy Land to preserve the Basilicas and ancient convents. 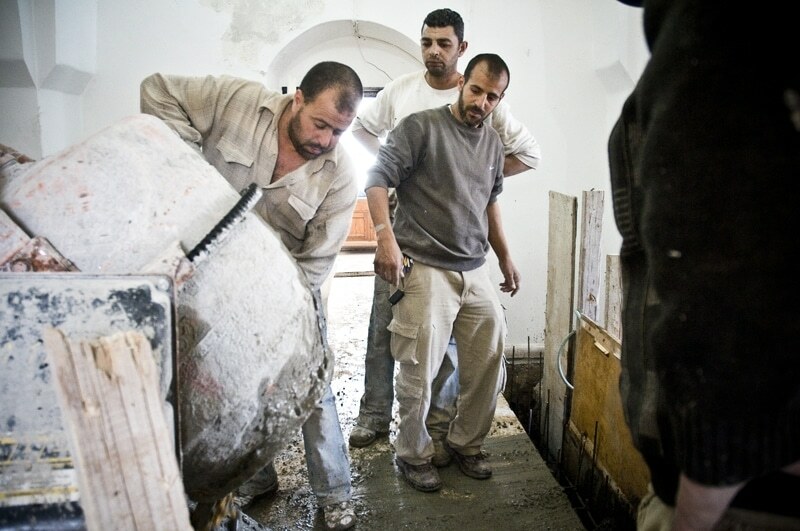 Donate 100 euro to repair one lavatory!